Do you believe in small miracles which keep on showing us the real meaning of being alive and also create the vital difference to our emotional wellbeing. There are many wonders in the world like colorful sunset, the kindness of strangers, etc. 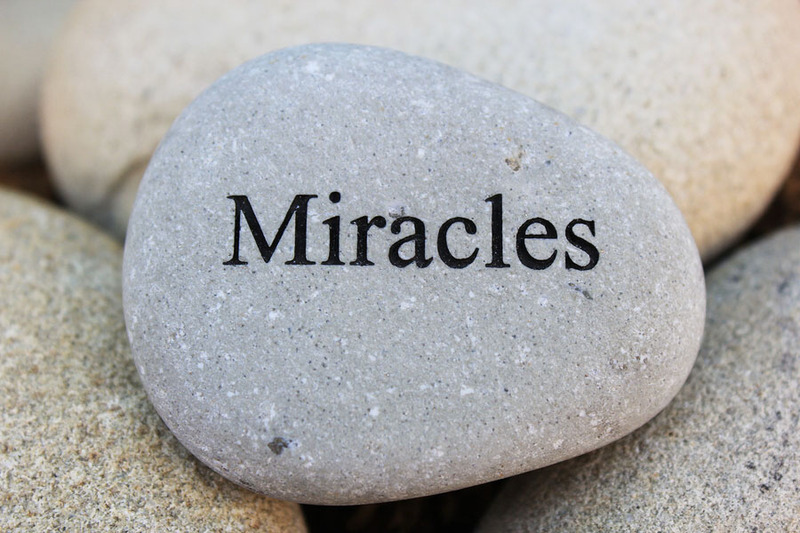 God puts many such miracles in front of us everyday and we should be relishing them with both hands. Have you ever thought about the everyday small miracles that occur in your life? Things like finding a $100 bill in a jacket pocket a week before payday. Or when your friends come to your aid even before you understand the need. Take a moment to ponder the beauty of life, love and friendship, recognizing the power of God’s grace. Stopping and admiring the little miracles of nature and life, seems like a distant possibility in current busy times. Small miracles happening in our everyday life is a significant part of living a meaningful, fulfilling life. Some of the scientists believe that noticing small miracles can be healing for our brain and is a crucial way to heal and nurture our sense of purpose in life. By this you can create a habit to cultivate joy to refocus when our thoughts are negative and loud. It reconnects us to ourselves. Just see yourself reflected in its beauty, richness and diversity. How to take notice of small miracles? Start by using your senses to their fullesh – What do I see, smell, hear, taste and feel? 8. Reconnect to a meal you used to cook with your mom once. 9. Notice something that’s been quietly and beautifully blooming, whether you ever paid attention to it or not.